The Chiswick sofabed is a buttoned back and arm Chesterfield design and stands on turned legs, with a choice of plenty of fabrics too. 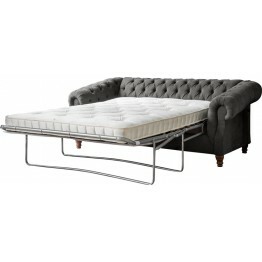 It has a full metal mechanism that pulls out from under the seat cushions and offers great support for either of the two mattresses you can have. 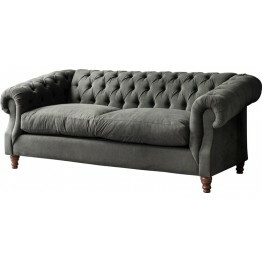 Take a look at this fabulous Chesterfield style sofabed. It has deep buttoned back and arms and loos..